MaDGiraffe offers a number of interactive training workshops ranging from a couple of hours to a couple of days. Weekdays, evenings or weekends designed to suit your needs. Most workshops can be delivered at premises arranged by you, or us, and can be adapted for small or large groups. All workshops will be tailored to your needs. Planning and preparing, facilitating and recording, understanding different roles, getting views aired, getting actions agreed. 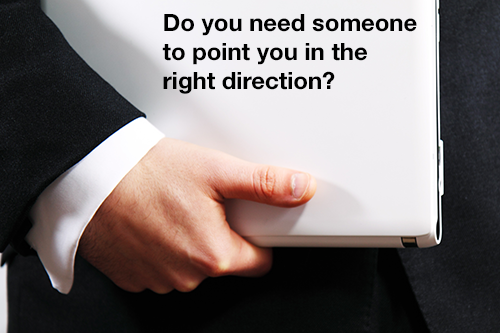 Clear directions, planning, delivering, monitoring, delegation and communication, presentations and evaluations. Letting leaders lead, and managers manage, getting the best out of your team and being clear about who does what. Working with voluntary organisations, of all sizes, to help them plan, grow and sustain their services in a challenging and competitive market. If you can't see the workshop you want on our list, we probably can help, or will use our extensive networks to find someone else who can. Price Guide to MaDGiraffe's Training Services - good value, good quality, good sense. We set our fees based on allowing sufficient time to understand our client's needs, and in respect of our training workshop fees, we take into account, research, preparation, delivery and supplying any follow-up work required. As a guide, Training Workshops are charged at between £150 and £300 per full day for up to 20 participants and a proportionate amount for a part day. This is based on the client providing accommodation for the workshop and refreshments for trainers and participants.